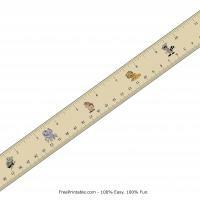 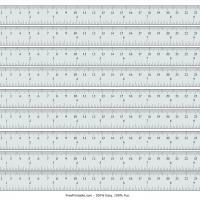 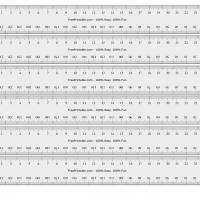 This printable ruler is 25cm long and 3cm wide. 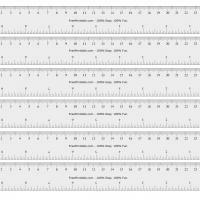 Up to six rulers can be printed on one page. 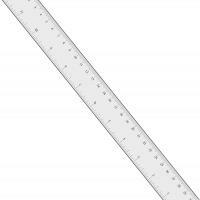 No need to worry about unwanted marks when used for drawing projects.